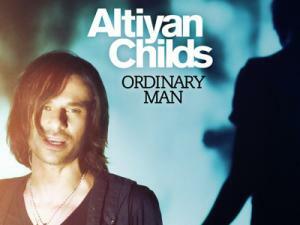 Last years winner of X-Factor Australia, Altiyan Childs has "timely" released his new single and video for Ordinary Man. The single is co-written by Grammy nominated writer/producer Ryan Tedder who has written for the likes of Leona Lewis, Adele and Queen B Beyonce! The video directed by Australian Peter Ireland, see’s the cave loving X-factor finalist return to the charts to see is he can continue his success of his self-title debut album and live as a musical artist post the reality TV show. Check out the video below and let us know what you think?